What is “Google spreadsheets as database”. nowadays every one using the website if they want a website then needs to buy the space for the website and for storing purpose need to buy the space so in both cases we need to buy the spaces from third parties like GoDaddy, Bluehost etc. 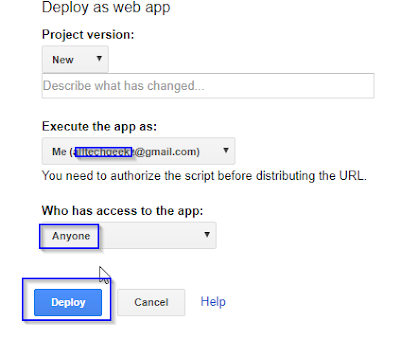 So to avoid these type of problems you need to know some knowledge in “google apps script”. Everyone has a Gmail account. Drive also free. Google drive has so many free applications like Docs, sheet, slides, forms, apps script, Jamboards, blog etc. By using these applications we can do amazing things without a database like My SQL, SQL Server, DB2 etc. Here I will teach you how to use Google spreadsheets as a database for your web application. But I am not using web application. Instead of that, I am going to use google blog. 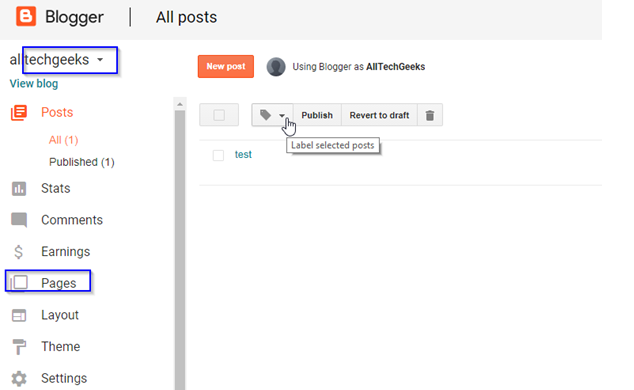 Step 2: create a blog after login into your Gmail account and name it. 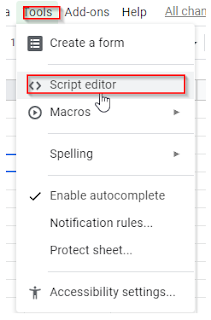 Step 3: go to google drive click on the new button and create a new google spreadsheet. Step 6: create a page insert_values. 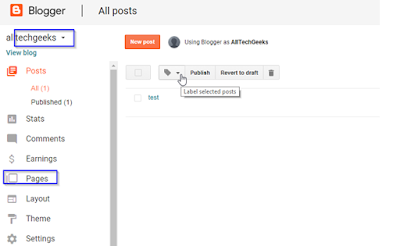 Step 7: publish the blog test it you will surprise. Time_stamp, Id, Name, State, City, Country. In the editor, you can write the script. Next, go to google spreadsheets and copy the link and paste in as shown below image. It is a “SpreadsheetApp.openByUrl”. it means while running the program it opens the URL works as per requirement. Finally, publish the script for anyone and save the script_url. It will consume it anywhere. Click Deploy à deploy as Web app à select “who has access to the app as anyone”. Select the Anyone as shown above image and Click on deploy button. After the click, it asks to need permission to click on it. Select your Gmail account and go to advance click on insert value(unsafe). Finally, click on allow button copy the URL. Click on insert button then the data goes and sits in insert_values google spreadsheets as shown below image. After insert button, it shows as successfully inserted. Now go and check the google spreadsheets. All value you can find in google spreadsheets. 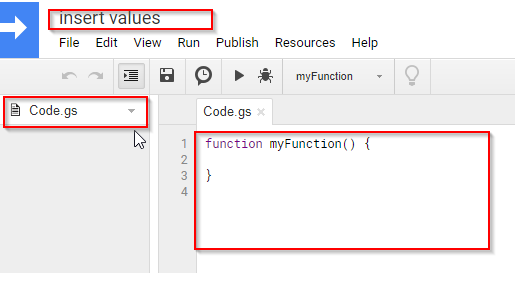 the above article only for insert values into google spreadsheets. in next article, you can find the Update, delete and view the values from "google spreadsheets as database"